So what should we do to back up the iPhone or iPad? 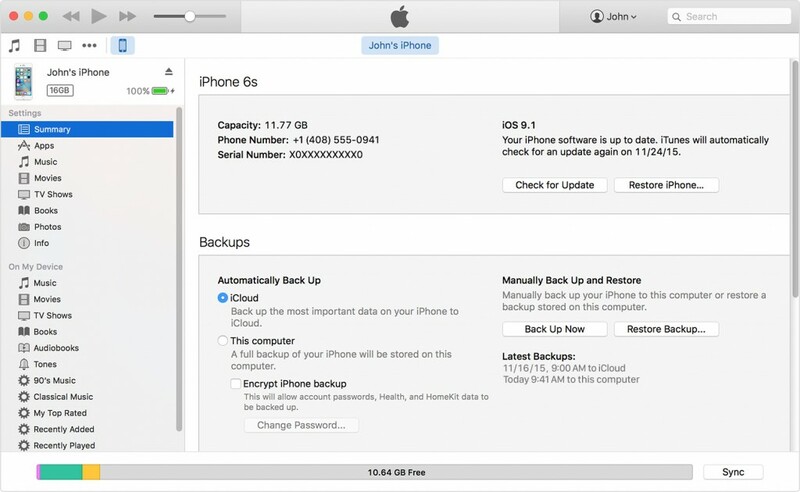 There are more then one way to back up your file on the iPhone or iPad, and the following content are the conclusions about the available ways to conduct a back-up on these devices. iCloud is a particular service provided by Apple, which allows the user to constantly sync the important data with web-based servers, so you can create and get access to these back-ups at any time and any where. iTunes offers one-click backup facility and manual back-up for the user, and you can choose the way you like to complete it.